Interesting, was watching Frasier tonight and noticed that someone finally came up with an idea of how to take advantage of the side of a 4:3 recorded tv commercial. 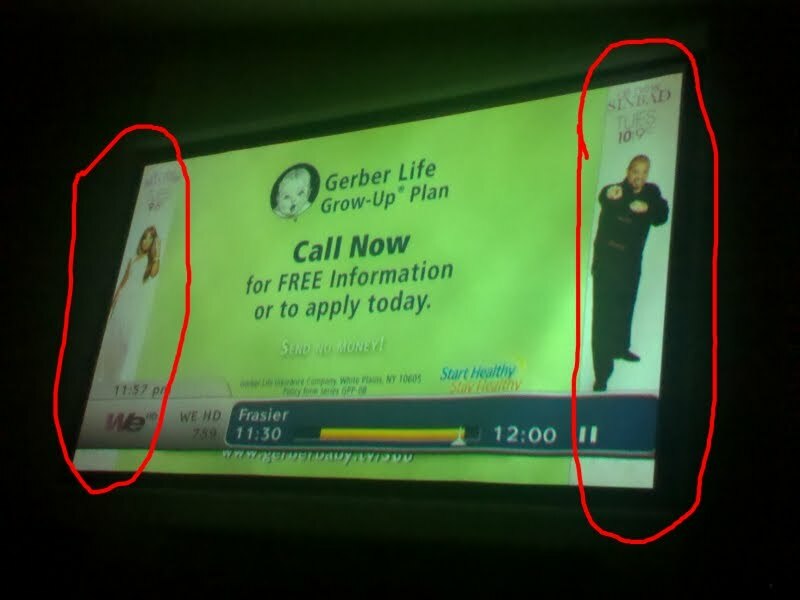 WeTV is running fixed panels for 2 of their other tv shows on the sides of any television commercial that is recorded in 4:3. 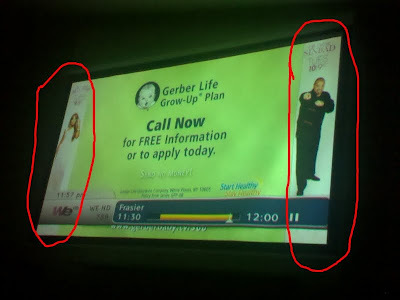 Obviously the show is recorded in 16:9 so they arent there then but i guess the same thing could happen in an older tv show recrded in 4:3 (they also dissapear for any modern television commercial that is recorded in 16:9 as well). Interesting that no one else has done something like this before now.